We have been providing exceptional landscaping services to a wide range of commercial and residential properties for over 11 years. 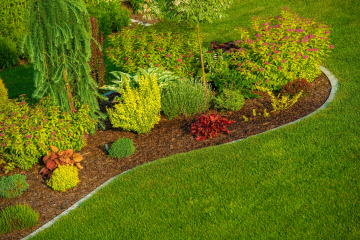 Our experienced landscapers set the standard each day to maintain your property to the highest quality. 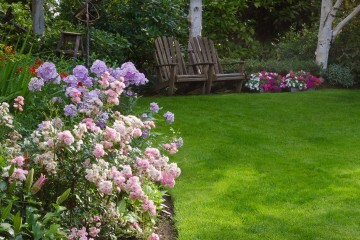 It can be difficult to find lawn and landscape service providers who you can trust and count on. 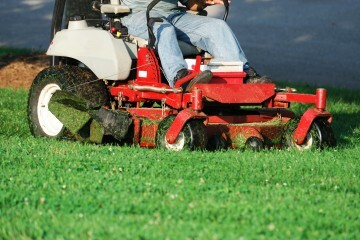 Lowery Lawn & Landscape is very serious when we say we are dedicated to meeting your every need. Call or e-mail us today to set up an appointment for a free estimate.. Realizing that the market’s demand for customer service often goes unmet, our phone line is accessible at all times of the day every day of the year. Customer satisfaction is 100% guaranteed. We do not request payment until the work has been completed and any possible dissatisfactory work has been rectified. Our commitment to meet our customers’ expectations is our top priority. Our customers deserve polite responses to questions and requests. We set high expectations for our team members. Positive attitude and respectfulness are qualities that are mandatory for employment to be granted. Thanks for all around great service. You can use us for any recommendations. Thank you for excellent service! Thank You! Our family would really like to thank you for your excellent service and quality work. We really appreciate the fact that we can use one company for all of our landscape and maintenance needs. Thank you very much! P.S. You have all the neighbors jealous of our lawn! Keep up the great work! We really appreciate your services throughout this season. Feel Free to use us for any recommendations. We will see you this Spring. Thanks again! Thanks for everything this year. Everyone slows down and looks at our lawn as they drive by. Please use us for any recommendations. Thank you!